Recently received my copy of the Winter/Spring 2017 issue of Naugatuck River Review, in which my poem “Baby Rabbit” appears. You can read the poem here. 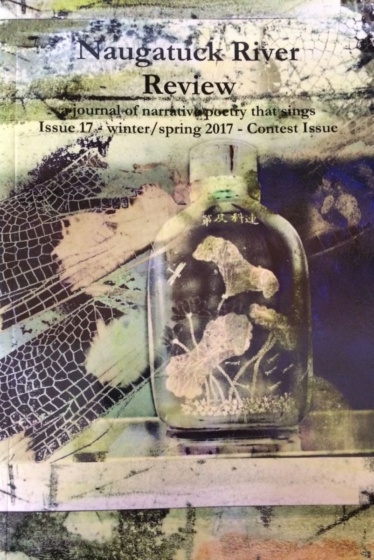 Thanks go out to Naugatuck River Review editor Lori Desrosiers for putting together this issue, and Tara Betts, who judged the submissions in this 8th annual narrative poetry contest.